Wayne Dossetto has a lifetime of experience in the financial services sector. Following 16 years in retail banking with experience as a branch manager, Wayne moved to a career in taxation and financial planning. 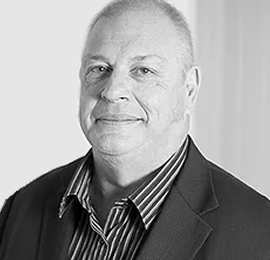 Understanding the needs of clients and drawing on his depth of knowledge to provide practical and genuine advice, Wayne values the old traditions of providing clients with exceptional levels of service and complete satisfaction. His greatest strength is an ability to communicate with people from all walks of life and all financial situations. Wayne offers expertise in investment advice particularly in the area of superannuation, including self managed super funds.